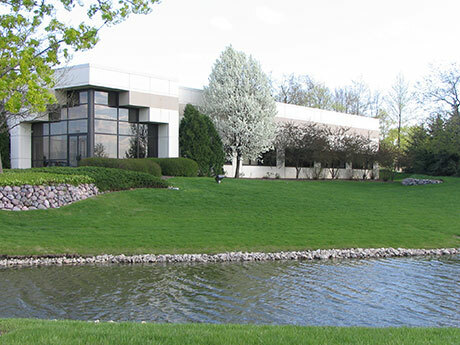 We are thrilled to have moved into our new Midwest location in Aurora, Illinois. The new facility contains dedicated space for our microbiology, chemistry, state of the art Molecular Laboratory and our research area which specializes in validations, challenge studies, and research microbiology. An open house is planned for June 2018 for all clients.